Main ECAL proceedings: free to download via MIT Press. 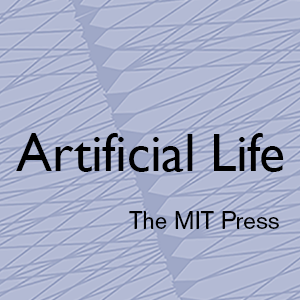 Each paper entry in our interactive schedule contains a download link to the individual PDF hosted by MIT Press. Individual PDFs contain a footer that describes how to reference the paper.